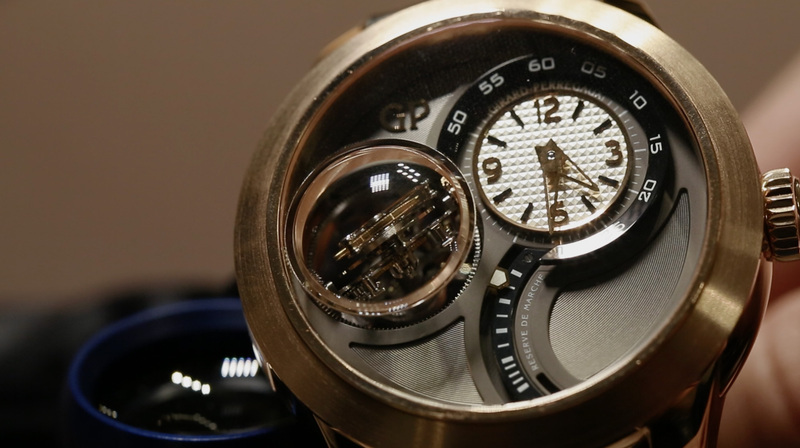 Yesterday was day 3 of the Baselworld 2014 watch and jewelry exposition in Basel, and I got to see more of the novelties, and finally visited the Hall 1. First stop at the fair was at Hublot’s. Let’s just sat that this year they came up with some really cool novelties. 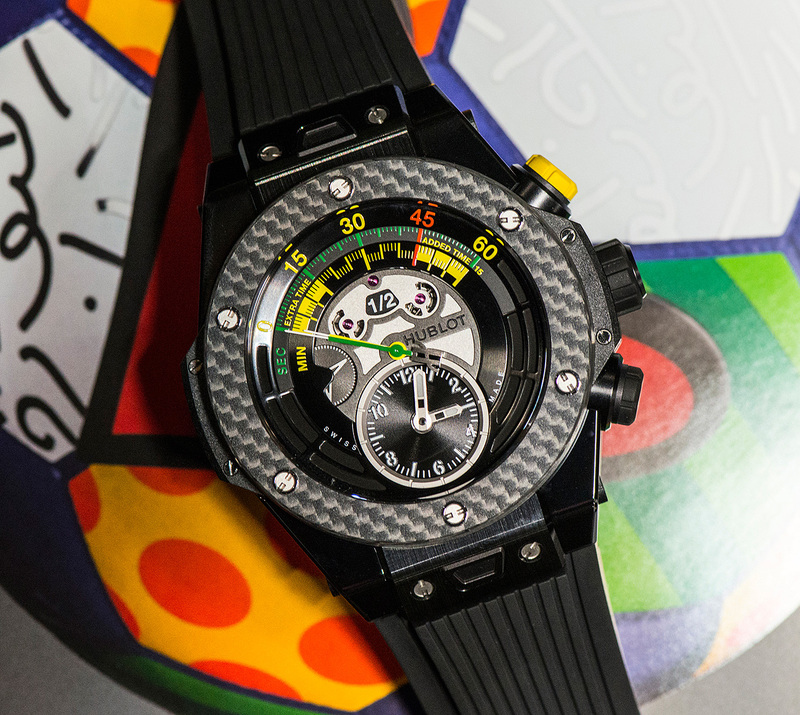 I’d like to start with the new Hublot Big Bang Unico Bi-Retrograde Chrono, an official watch for the 2014 Fifa World Cup in Brazil. 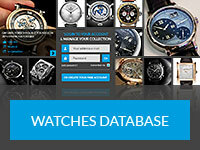 When they say ‘Unico’ here they really mean it – the watch has a very special and unique complication – the bi-retrograde chronograph takes up the space from 9 till 3 o’clock on the dial and is very useful especially if you are a football (soccer) fan. Here is how it works: when you press the green pusher at 1 o’clock the seconds counter for the chronograph displayed as a green hand starts measuring 60 seconds after which it retrogrades back to the start, the chronograph minute hand is a yellow one and it goes until the 45 minute mark to symbolize the end of the first half-time. If, however, the match continues it has another 15 minutes that it counts from the start. And as soon as the first half time is done and the second one starts with the number 1 at 12 o’clock changes for number 2, and the entire process starts again. When the match is finished the small window reads ‘end’. At 9 o’clock we can also see the indicator of the running (regular) seconds and at 6 o’clock Hublot placed the subdial with hours and minutes. 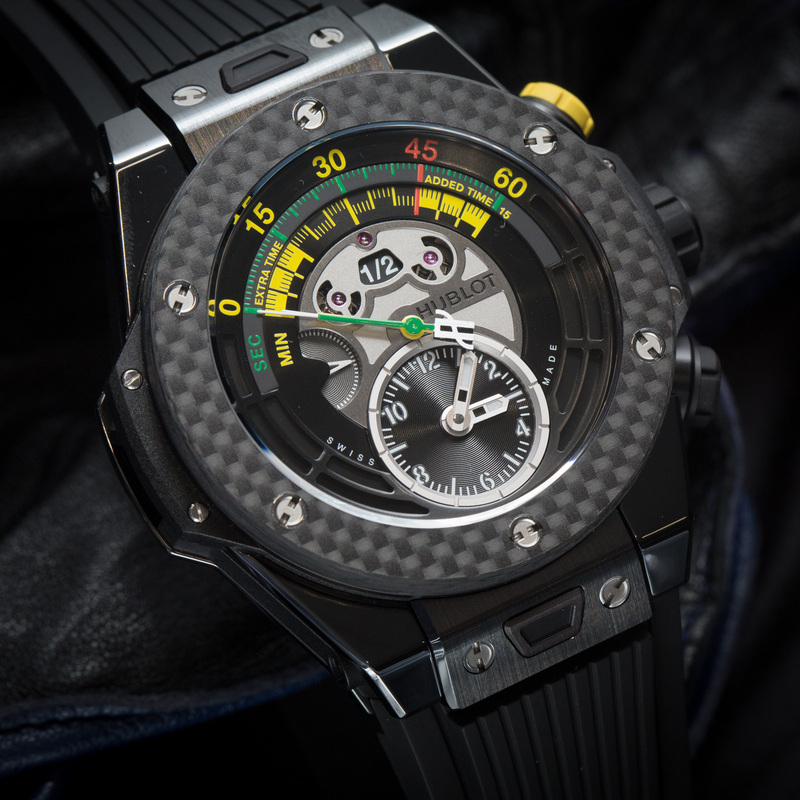 Overall the watch is very well put together and with the combination of the 18K gold casing and carbon bezel it makes for a very aggressive and cool timepiece with some functionality to it. It will be a limited edition of numbered 100 watches and it will also come in a different casing (black ceramic) limited to 200 pieces. 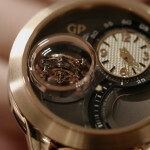 Second novelty is yet another complication from another big brand. 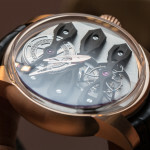 Many have written that Girard-Perregaux had to come up with something awesome after their award winning (GPHG) Constant Escapement, but personally I don’t think they did, it’s not every year that you can come up with a completely revolutionary concept, and I think that their new Girard-Perregaux Tri-Axial tourbillon is the perfect way for the brand to develop further, spreading from the super technical niche to the mainstream luxury complicated watch market (or just a broader niche). 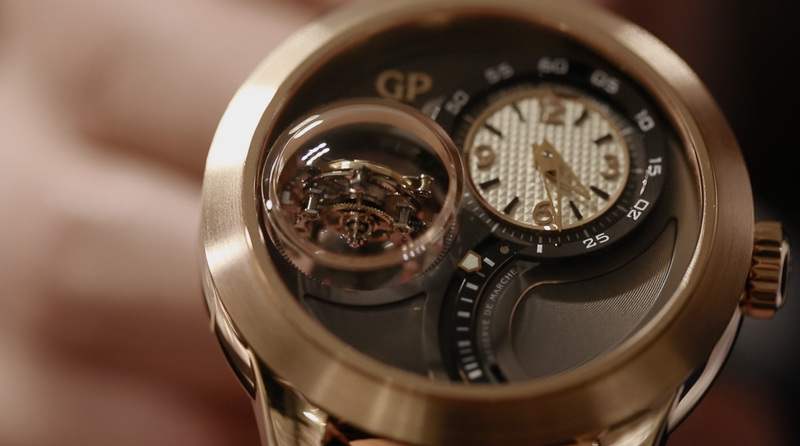 Now to the watch – the new Tri-Axial tourbillon is a rose gold round cased tourbillon (as you might have guessed) that features 3 different ways to defy gravity. 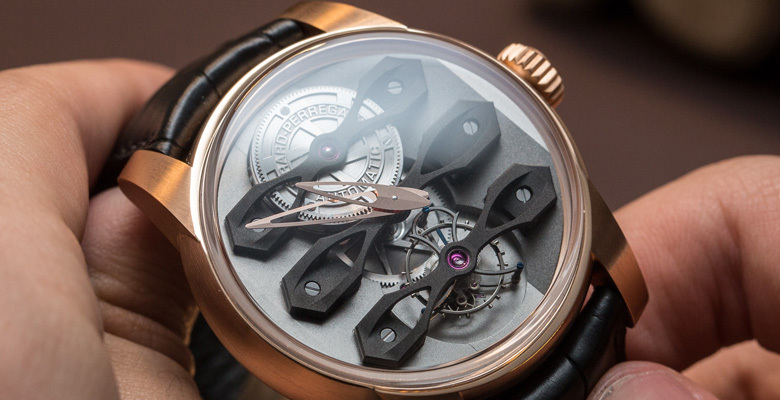 As I have mentioned in one of my previous articles tourbillons are meant to fight the power of gravity not to slow or speed up the time telling on the watch. 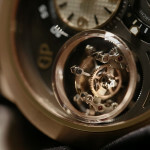 And more axis is better as there are more position that the balance takes while you wear it. 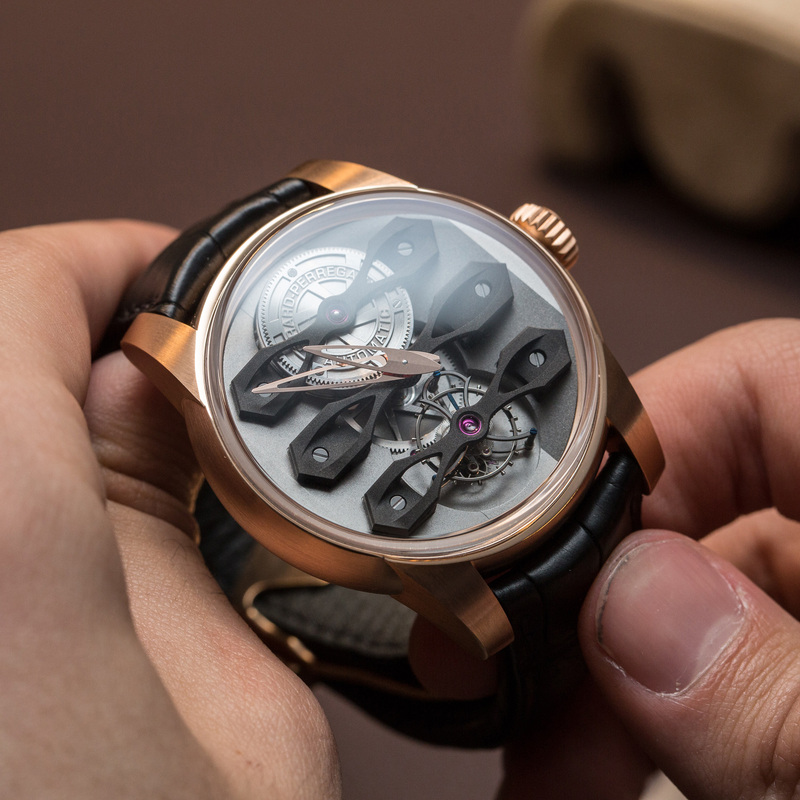 So the way the tourbillon rotates is by combining 3 different cages that are all placed in another – first one is our regular 60 seconds tourbillon, second is a different axis counting 30 seconds and the third is the biggest one counting 120 seconds. 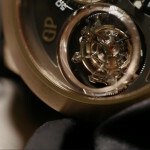 At 6 o’clock you also have a power reserve indicator and at 12 is the subdial telling the running time. 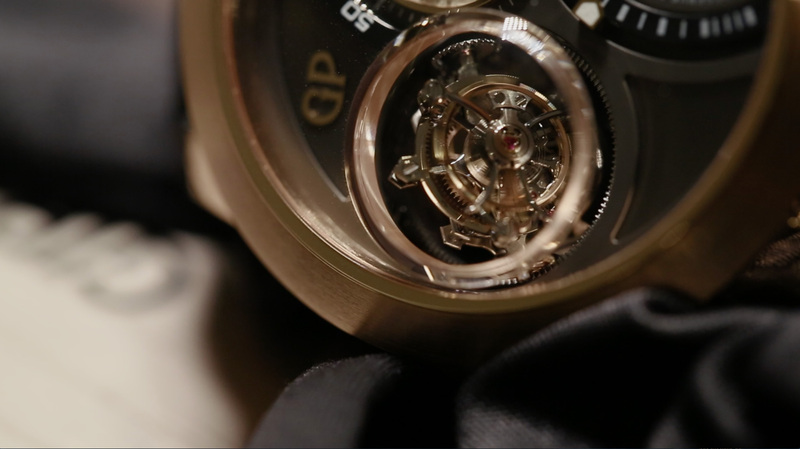 Second novelty from Girard-Perregaux is more of a signature piece than anything else – the Neo Tourbillon. I say signature beacause just like the most famous models of GP it also has 3 bridges. 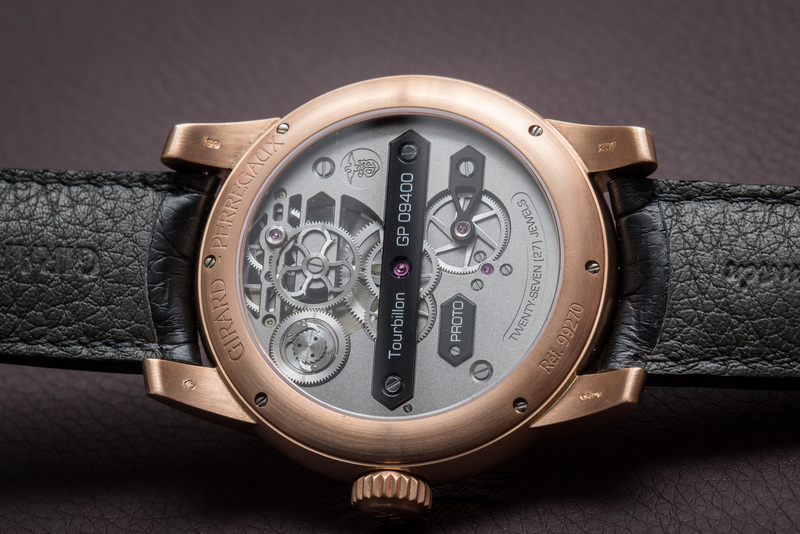 This time, however, the watch is rather contemporary than traditional as the bridges are made of titanium and housed in a 45 mm protective dome sapphire as well as a rose gold case with a very distinctive matte polishing. 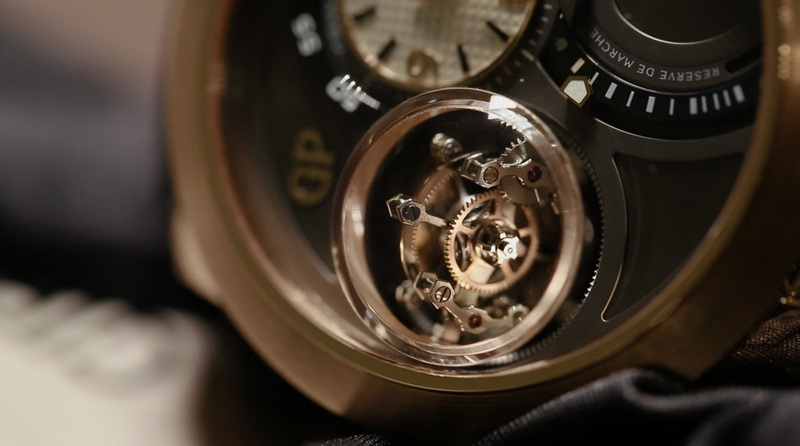 The watch isn’t as complicated as the tri-axial tourbillon, and you can see the movement ticking at 6 o’clock while at 12 is the main barrel. 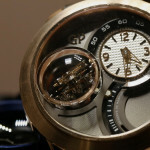 Another cool thing about the timepiece is that the winding system was re-mastered and you can now wind the watch in any direction. 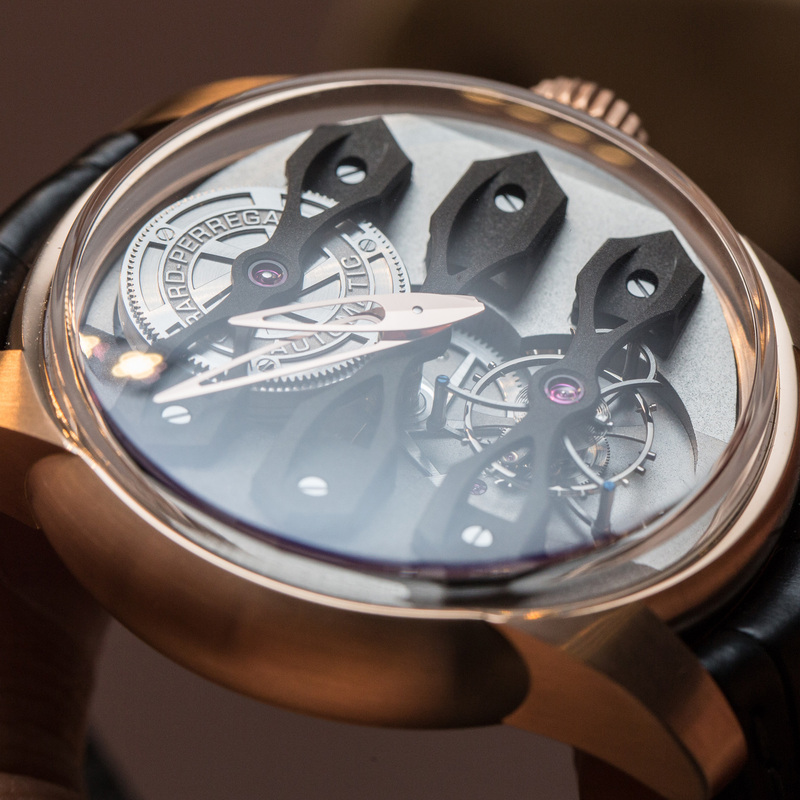 So these were some different and interesting novelties from the third day of Baselworld 2014, and make sure to tune in later to see more of them!